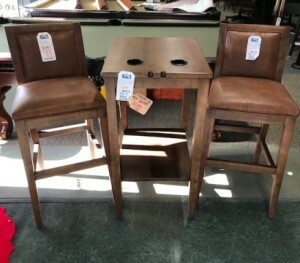 Sale on Stools & Pub Tables! CLOSEOUT & BOGO DEALS ON IN-STOCK ITEMS! 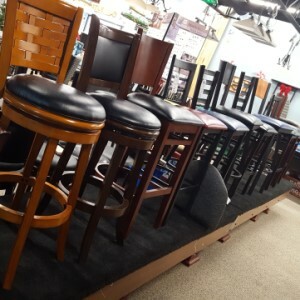 Closeout Pub Tables & Stools are up to 75% Off! 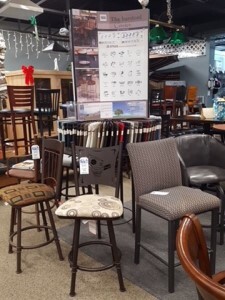 ALSO: Visit our game room furniture page for more ideas and check out the GREAT OFFERS page! 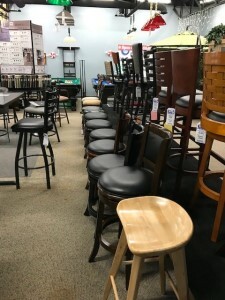 We have a wide variety of stools, tables & chairs ready to grab and… BOGO Deals On Stools! Have Questions On Our Stock? Please Contact Us!